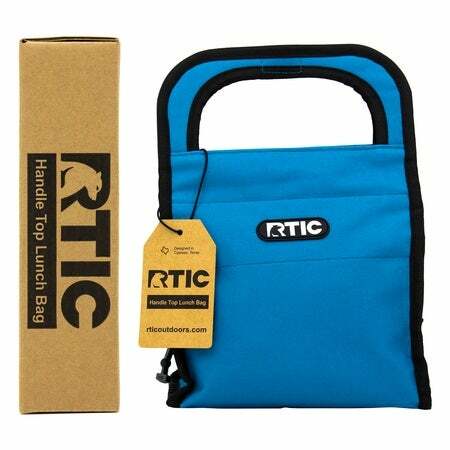 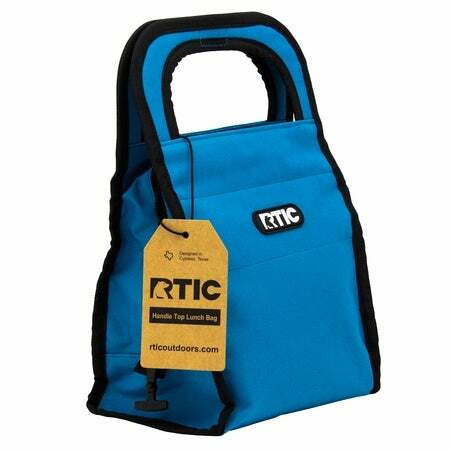 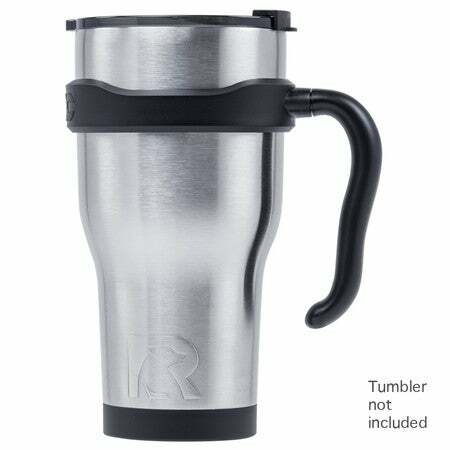 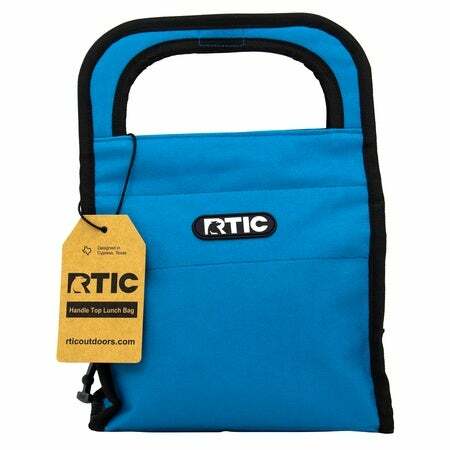 The RTIC Handle Top Lunch Bag is ready to cool, grab and go when you are! 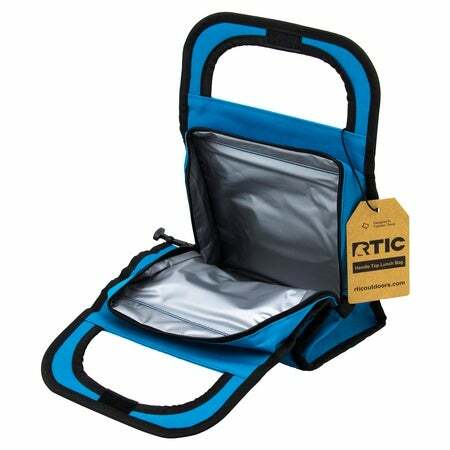 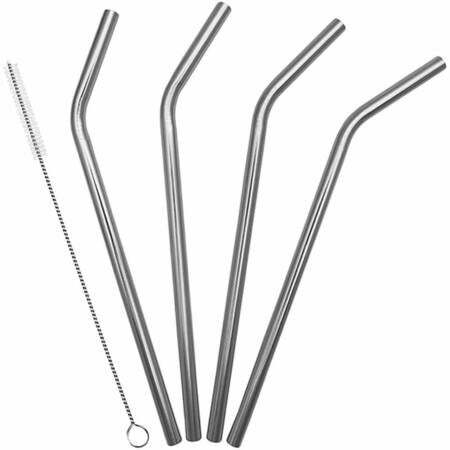 Save time and money by packing your cool items to go for school lunches, work, play dates or car trips. 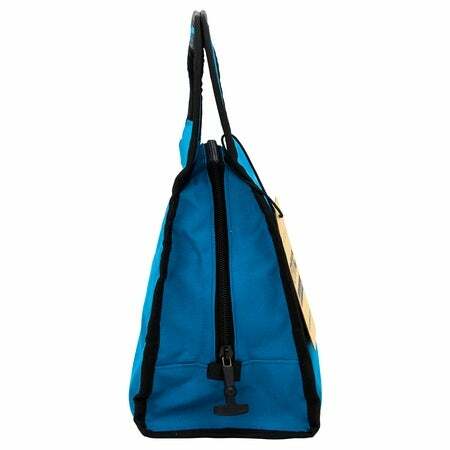 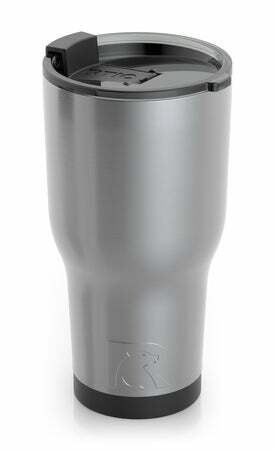 This bag is built to lock in cool dry air to keep your items fresh for your midday meal!